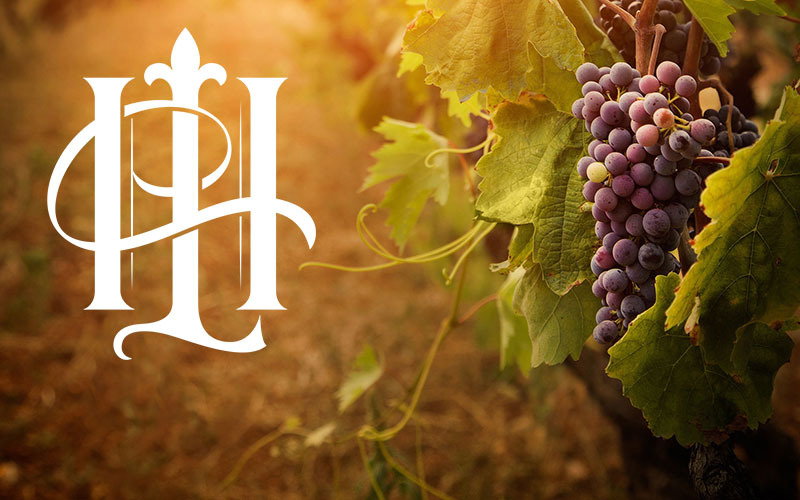 Wichita Falls Wine Club | "616 Wine Club" | H&L Coffees & Wine Co. Deliveries begin July 1, 2018. Members receive two bottles of wine quarterly (includes one new release and a second of Sommelier Choice), one Texas food or gift product showcasing locally grown products, exclusive events invites, and a 15% discount storewide. 616 Wine Club Shipments are sent quarterly starting July 1, 2018. 616 members are notified of the credit card charge and shipping date prior to the charge and delivery. Notifications occur two weeks before shipping. Please notify us if you are unable to accept shipment by signature at that time. To guarantee shipping and continued membership, please update us regarding any credit card or address changes. No shipping charges apply for local delivery and pickup. Wine is only shipped during appropriate weather conditions. Wine will be held for 30 days for in-store for pickup or if local delivery fails. After 30 days, it will be shipped and shipping charges will apply. Please contact us at 940-500-4994 or info@coffeesandwine.com if you have any questions. 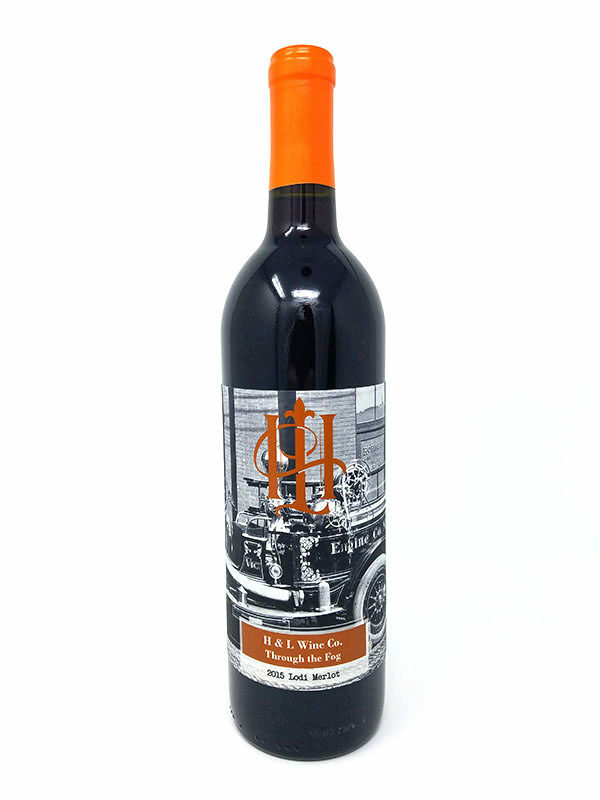 616 Wine Club members must be 21 years old or older. Members are subject to stated membership fees and any applicable shipping fees. Prior to shipment, the card on file will be charged. Charges include the price of quarterly membership and any applicable shipping fees. Pricing and availability are subject to change. This offer is void where prohibited. Deliveries arrive every quarter starting July 1, 2018. Deliveries will include two bottles of wine and one Texas-themed gift. Wichita Falls Wine Club members and others in Texas will need to have someone 21 or older available to sign for the delivery. Quarterly members of our 616 Wine Club enjoy invites to exclusive events and wine tastings. If you’re a part of our Wichita Falls Wine Club, you’ll have exclusive access above and beyond anyone else in the Falls! One bottle included will be based on your selected preference of red, white, or blush. 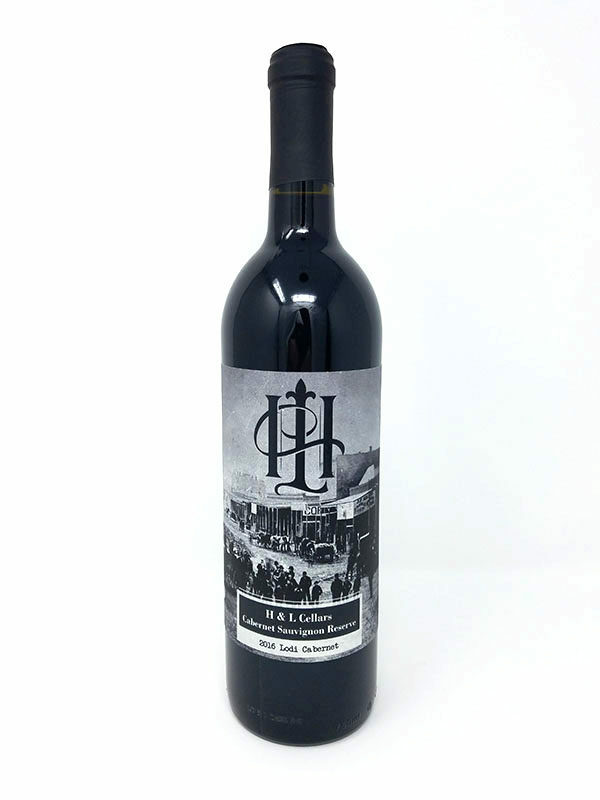 The other bottle will be an exclusive bottle of wine only available to our 616 Wine Club members during its first quarter. You will be enjoying exclusive wines 4 months before they are available anywhere else! Members not only enjoy a 15% discount on all products, there is also a free Texas-themed food or gift product included!